Over the past few days we've learned much more about the woman being hailed by many as a folk hero, someone who took a stand for journalistic independence and who went on to speak out valiantly against the supposed scourge of corporate media. Most of her history as a public figure is available on the internet and can be called up with little more than a couple of clicks. 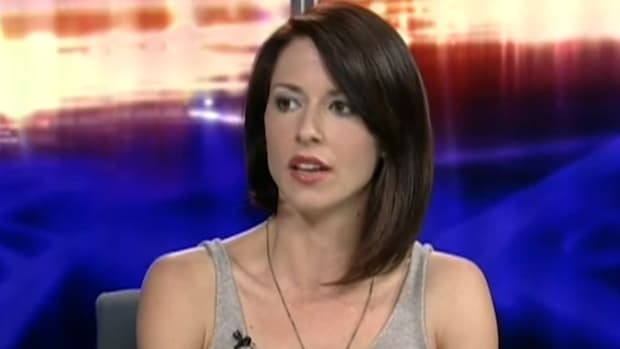 A minor confession: I admit to not having been completely familiar with Abby Martin&apos;s full body of work when we began writing about her three days ago. I&apos;d seen her show a couple of times and obviously knew that she had just taken a laudable stand against the Russian invasion of Crimea on RT America, but other than that she was largely a blank canvas. We follow a lot of media around here and can&apos;t be expected to know every detail about every news presenter on television. As far as I knew, Martin was a serviceable journalist working at a Russian state-owned cable news network that has a reputation for toeing the line when it comes to that country&apos;s political worldview. Over the past few days, however, I&apos;ve learned much more about the woman being hailed by many as a folk hero, someone who took a stand for journalistic independence and who went on to speak out valiantly against the supposed scourge of corporate media. Most of her history as a public figure is available on the internet and can be called up with little more than a couple of clicks. In other words, it&apos;s not like you have to do much digging or connect a lot of dots to uncover Martin&apos;s belief system since she&apos;s put it out there many times over and it remains preserved forever in internet amber on YouTube and Twitter. And that belief system can be summed up very simply and is pretty much indisputable: she&apos;s a conspiracy theorist, a notable player in the movement whose potentate is ranting wack-job Alex Jones. Anyone who&apos;s followed her for the past several years knows it and probably doesn&apos;t even consider this statement to be any kind of great revelation. In lashing out at me in the comments, she claimed that using an instance of activism from "almost a decade ago" -- do the math -- was unfair and nothing more than a hit job on her.  I responded cordially, telling her that I absolutely wanted to hear her thoughts on 9/11 -- she later denied to Banter that she believed 9/11 was in "inside job" -- and asked whether she&apos;d changed her mind in six years, and if so what new evidence led to an evolution in her thinking. She never answered and merely continued haranguing me for supposedly "smearing" her with her own words. It turns out, though, that I&apos;m in good company when it comes to drawing the wrath of Martin for daring to bring up her Alex Jonesian activism at a time when she believes she should be hailed for her act of journalistic bravery. "Pathetic," "hack." You wouldn&apos;t be faulted for seeing some similarity between the dismissive, self-righteous tone of Martin&apos;s response and that of Glenn Greenwald -- her most vocal champion at the moment -- to his own critics. 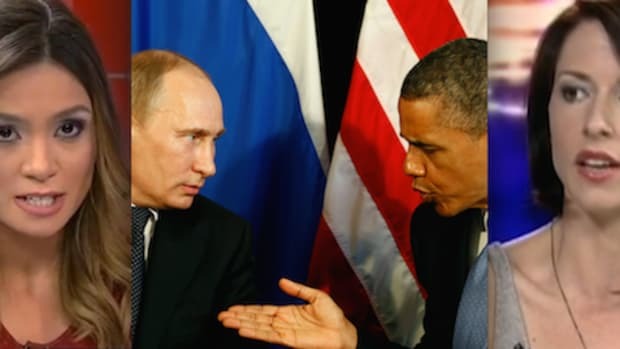 Greenwald doesn&apos;t see RT&apos;s Russian state control and propensity for bullhorning robustly pro-Putin and subtly anti-American propaganda as being a journalistic issue; as far as he&apos;s concerned the network is a shining beacon of independent reportage, with Martin feeling exactly the same way and stating as much at every opportunity. The irony of piously criticizing corporate ownership of American media while lionizing -- or working for -- an outlet that&apos;s government-controlled is laughable irony. It&apos;s the worst kind of nonsense. Meanwhile, as far as Martin is concerned, apparently anyone who brings up her very questionable beliefs as a supposed journalist at this moment -- when the spotlight on her should be bright and warm -- is irredeemably corrupt. She doesn&apos;t believe really ridiculous things for which there&apos;s no proof -- she&apos;s just a martyr for the cause of real journalism. During the last two days I have not only put my job on the line by speaking out against Russia but now I&apos;ve been smeared by hack establishment journalists for my past activism that got me to this point. I knew the day would eventually come where I could be victimized by the disgusting corporate media machine I call out every day. Cry me a river. Also, here&apos;s where I point out that The Daily Banter is privately owned by someone Abby Martin presumably likes and respects. But here&apos;s the truly important thing about her "past activism": it&apos;s not exactly in the past. As I said during my back-and-forth with Martin a couple of days ago, if all anyone had to go on was a video clip from five-and-a-half years ago, then certainly knocking her would be unfair and unconscionably salacious. 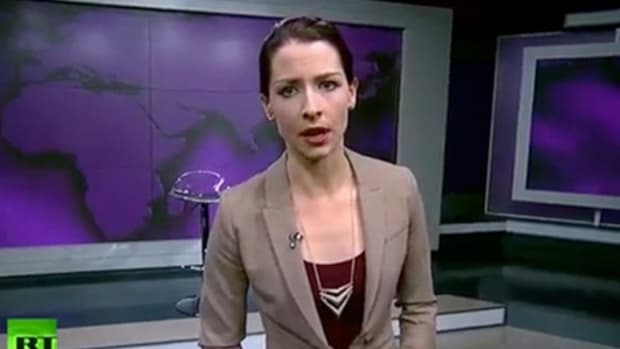 But there&apos;s much more material than that available that could lead any reasonable person to assume that Abby Martin didn&apos;t abandon her conspiracist leanings just because she got a job as a news presenter on TV. There&apos;s nothing wrong with questioning official narratives. There is, however, a hell of a lot wrong with using a powerful forum to forcefully propagate theories for which you have no proof, just a lot of speculation and paranoia. Speaking of which, just a year earlier, in May of 2012, Martin actually hosted Alex Jones in a discussion about "government re-education camps." And one month later, Jones returned the favor and hosted Martin on his InfoWars show, where she talked about a rally she attended at the 2012 "Bilderberg" meeting in Chantilly, Virginia (a popular conspiracist boogeyman). Here she praises the "anti-New World Order crew." She also attended the 2008 Bilderberg meeting in Virginia right alongside Jones. There&apos;s more, believe me, but I think you get the idea. 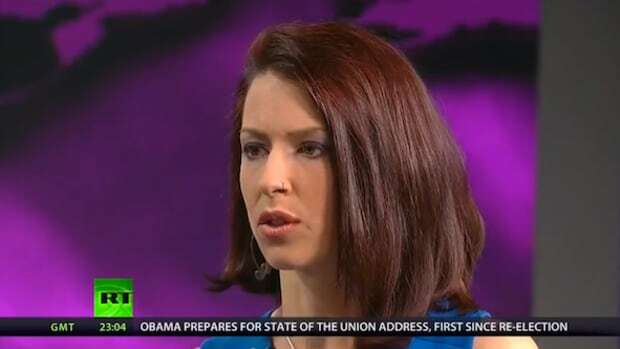 Look, here&apos;s the thing: If Abby Martin believes these kinds of things to the point where she&apos;ll physically stand out in the middle of a rally and let herself be interviewed then go on TV and talk about it, why is it a smear to point it out? The answer: It&apos;s not. She should, in fact, be proud of being called out on this if she thinks it&apos;s a defining characteristic that makes her a true journalist. I would disagree vehemently about that, however. I think it shoots her credibility until it looks like Sonny Corleone laying there on the causeway. And that&apos;s not just relevant right now, as she&apos;s being held up as a model of journalistic integrity -- it&apos;s essential. It&apos;s essential because she uses her forum on a state-controlled television network out of Russia, with an outlet in Washington, DC, to further ideas that poison the discourse not because they&apos;re dangerously anti-establishment but because they encourage belief without evidence. 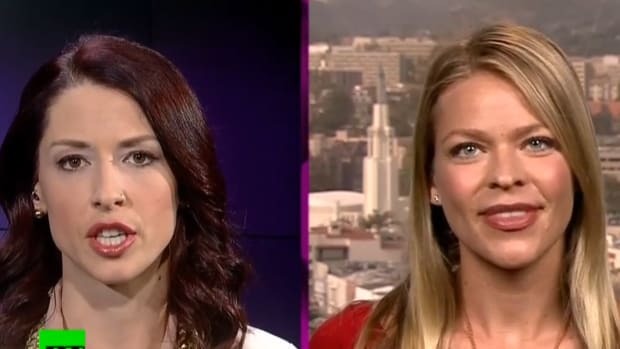 Abby Martin went on CNN the other day and essentially claimed that most American journalism is inferior to her own. She doesn&apos;t get to make a statement like that without being questioned on it and having her work closely examined. And once that work is closely examined it becomes clear that she doesn&apos;t get to make that statement at all. Airing the stories those other news organizations won&apos;t touch and asking open-ended questions they won&apos;t ask doesn&apos;t always make you brave. Sometimes it just makes you bad at your job. Abby Martin Responds to The Daily Banter: "I Don't Think 9/11 Was an Inside Job"